Fill in the criteria above. Last name is required. For a new search, click the Reset button. Results can be sorted by clicking on the column headers. To view the profile for a particular incarceration, click on the last name of the person. The icon indicates that the person is a Weekender. Please contact Jail Records for more information. This search includes records from January 17th, 2002 through the present. Search results include only people that have been previously brought into custody at the Stearns County Jail. 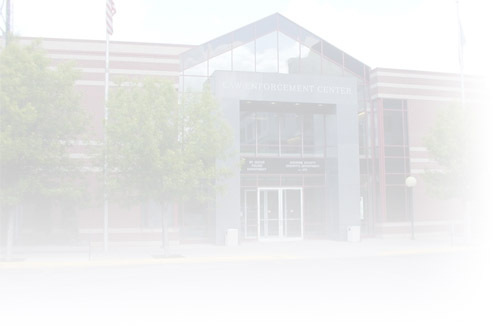 For questions about any of the information provided, please contact the Stearns County Jail staff at inmateinfo@co.stearns.mn.us. To start a search, please fill in the search criteria on the left hand side of the page. Last Name is required. For very common names, entering first name and/or middle name may help to narrow the search results. Each row in the search results represents a time that person was in custody at the Stearns County Jail. To see more details on a particular record, click on the inmate's last name. Please follow instructions on left menu to begin search. - Person is a Weekender. Please contact Jail Records for more information.